Home Prosthetics Lower limb prosthetics Know the difference What is an IP rating? Life can get a little wet sometimes. 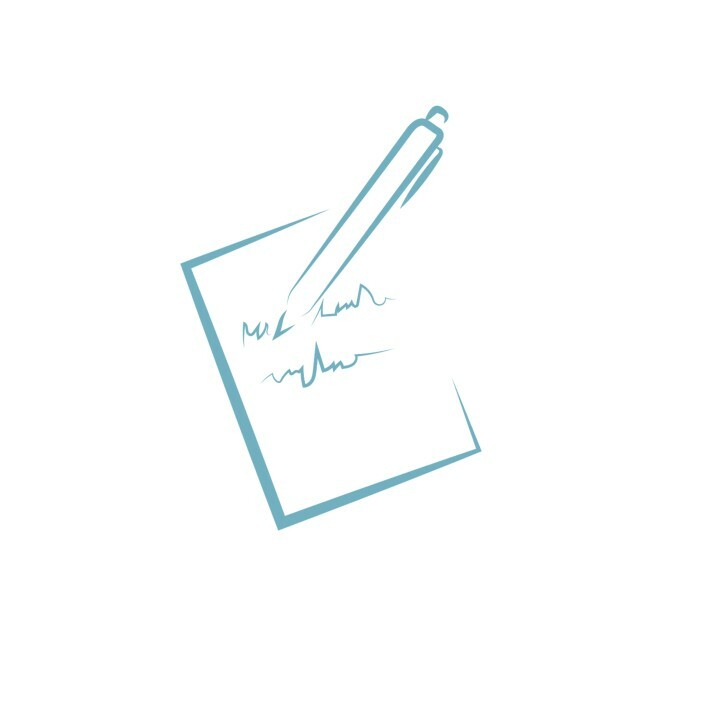 Knowing how protected your prosthesis is from exposure to the elements is key to understanding what types of activities you can safely enjoy without worrying about ruining your device. What is weatherproof? What is waterproof? For microprocessor knees, such as the C-Leg and X3, it all comes down to what is called the IP Rating. 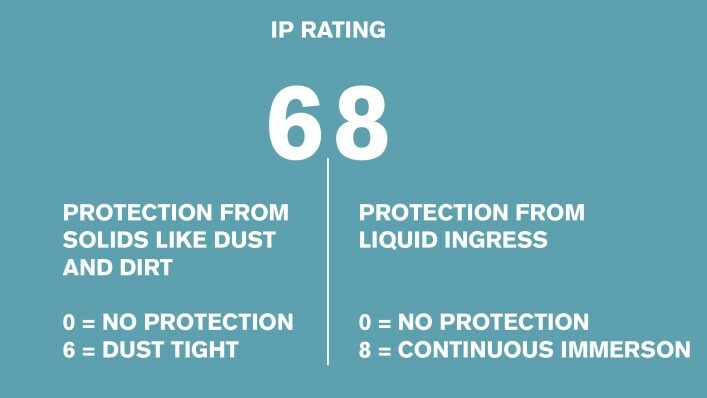 An IP or “Ingress Protection” rating refers to the degree of sealing effectiveness electrical enclosures have against the intrusion of foreign bodies (solids, dust, dirt etc.) and moisture. IP ratings consist of two digits and play an important role in determining what type of activities you can perform with your microprocessor knee. Click here to get more information on Ottobock products via email and request an in-office trial. X3 carries the highest level of protection from liquids and solids offered in a microprocessor knee. Protects X3 from damage while being submerged. A corrosion resistant coating means that you can enjoy activities in fresh, chlorinated and salt water! From the weekend to a demanding work week, X3’s IP 68 rating provides more protection for water-related activities than any other microprocessor knee on the market. This rating protects C-Leg 4 from damage due to incidental contact with or temporary submersion in fresh water. Unlike the X3, C-Leg 4 does not have additional corrosion resistance. It was not designed to be routinely submerged or used while showering, in chlorinated pools or salt water. C-Leg 4 is considered weatherproof so walking in the rain or playing with your kids at the lake are things you can enjoy without worry! This rating protects Genium from damage due to incidental contact (like splashes) with fresh water. 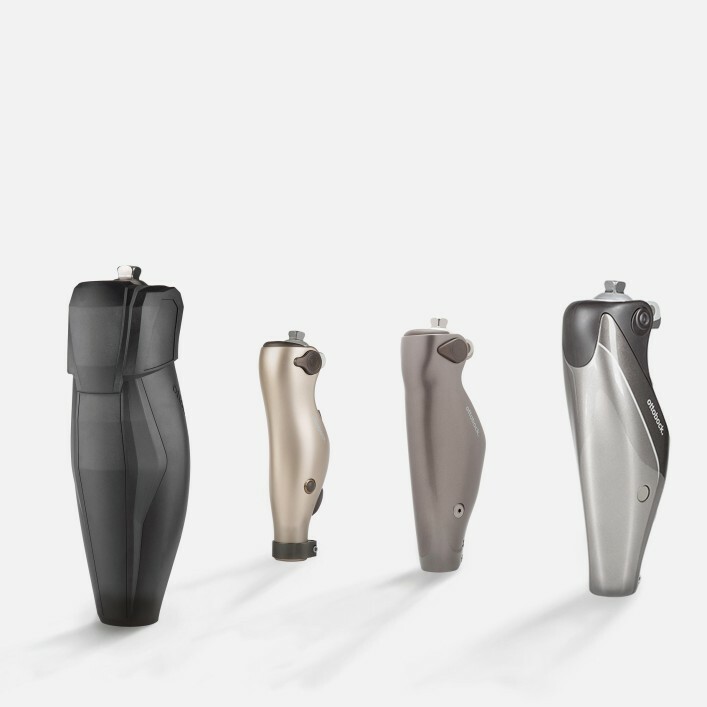 Similar to C-Leg 4, Genium is also considered weatherproof. Activities like walking in the rain or watering the garden where fresh water could be splashed onto the knee are okay. The fear of stumbling or falling is part of daily life for prosthesis users in particular. That’s why many come to us for solutions which enable daily lives with a high level of safety.